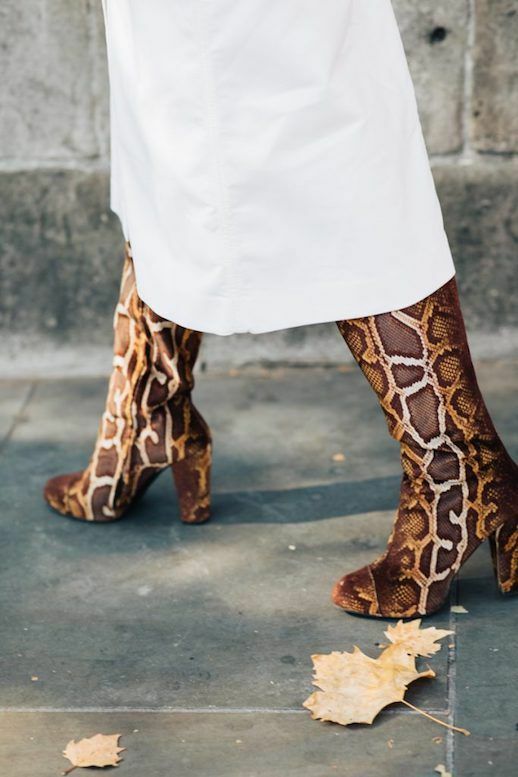 From pony print mules, through leopard print kitten heels, there's nothing like an animal print to spice up your seasonal shoe game, and luckily, the options are boundless. Pair with jeans to make a casual outfit more interesting, or opt for clashing patterns if you dare. Here are the best animal printed shoes to put a little edge into your wardrobe.